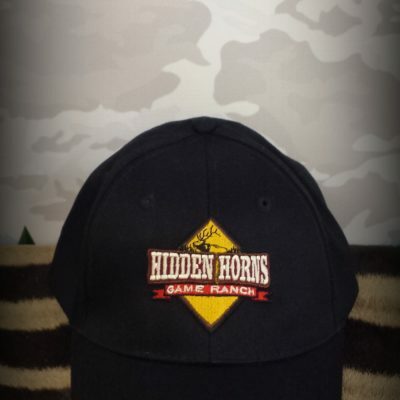 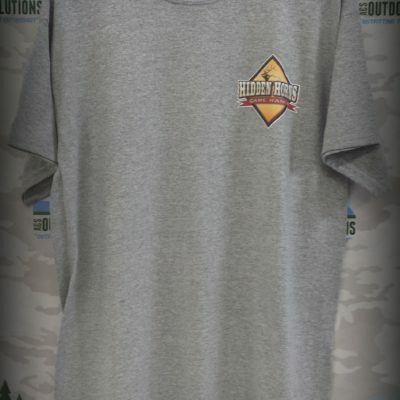 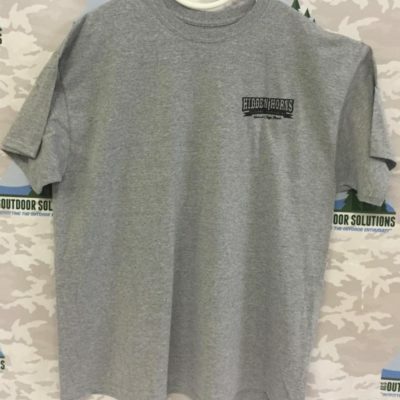 Hidden Horns Game Ranch — Get your Hidden Horns apparel here. 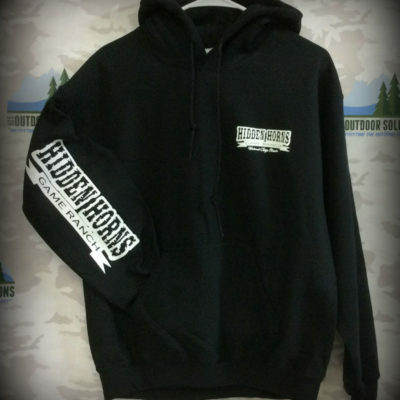 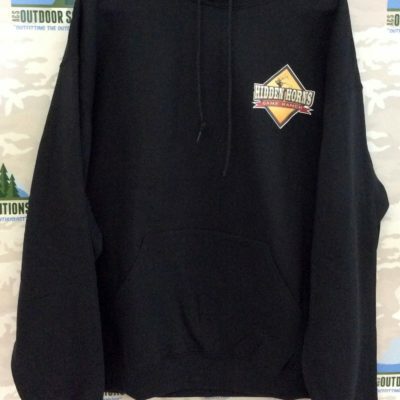 Hooded sweatshirts, long sleeve and short sleeve tees, ball caps, and beanies are offered. 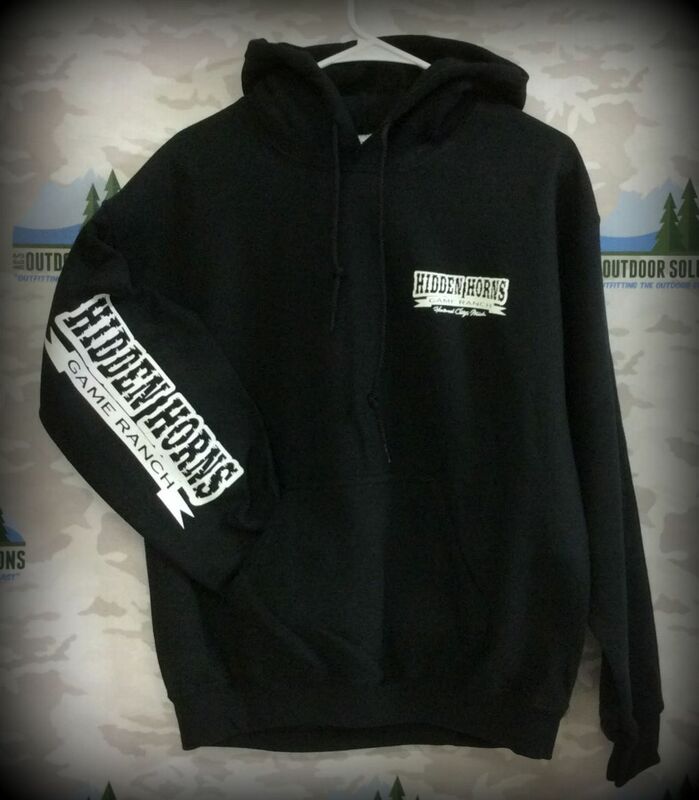 Each item comes in both black and white with both colored and either black or white Hidden Horns logos. 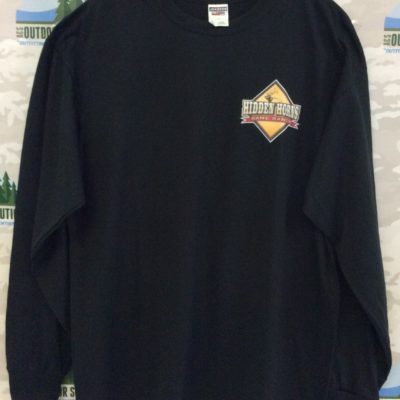 For the shirts, the logos appear on the front left chest, a large one on the back, and also down the right sleeve of the long sleeve tees and hoodies giving the apparel a unique edge. 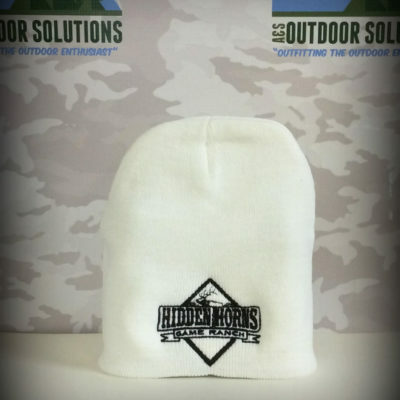 The Hidden Horns logo is placed on the front of the hat for both beanies and ball caps.